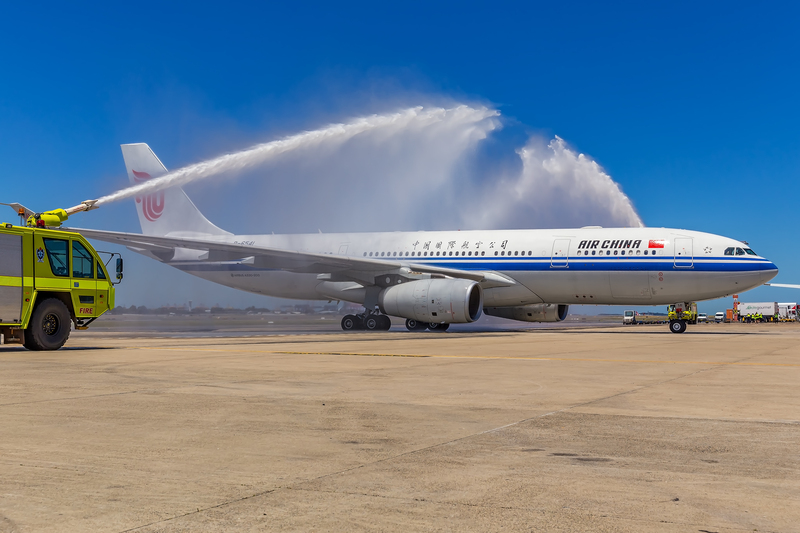 Air China has today commenced their Chengdu to Sydney services. The flight is one of 3 recent route announcements from the airline. 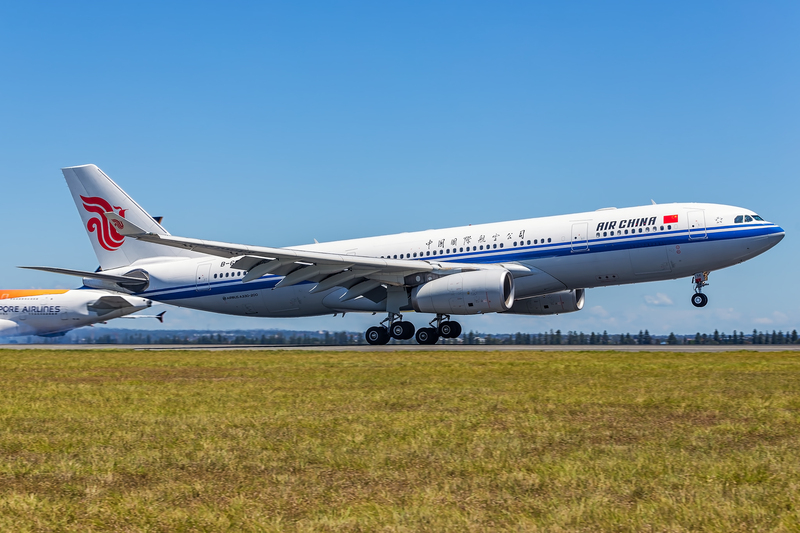 CA429 will leave Chengdu at 22:50 local time and arrive into Sydney at 12:35 local time. 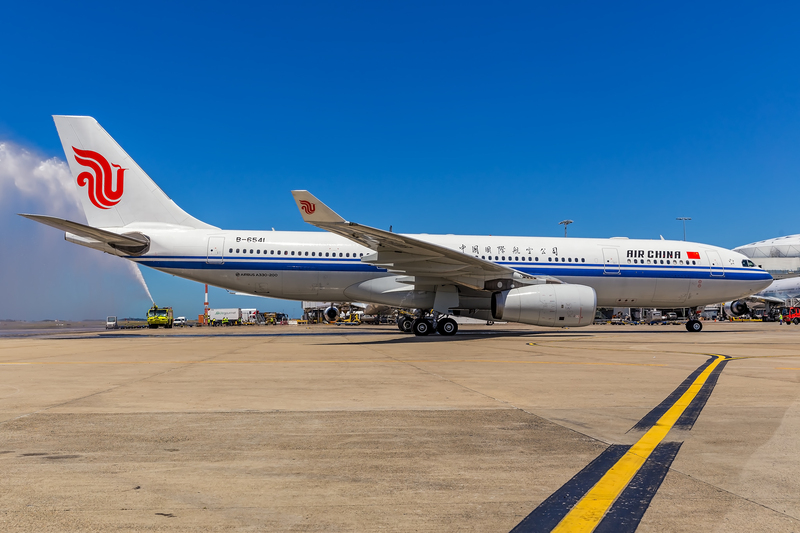 CA430 will leave Sydney at 14:35 local time and arrive into Chengdu at 22:35 local time. 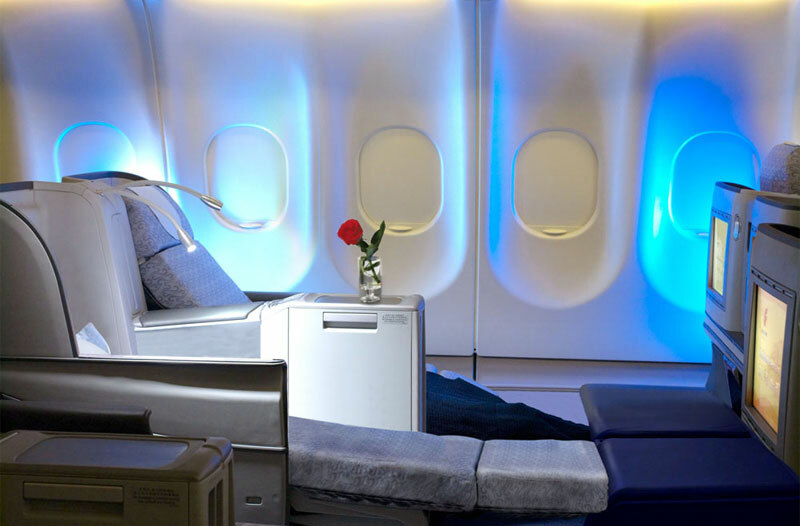 The A330-200 has 30 flat bed business class seats and 207 economy seats with a pitch of 30.